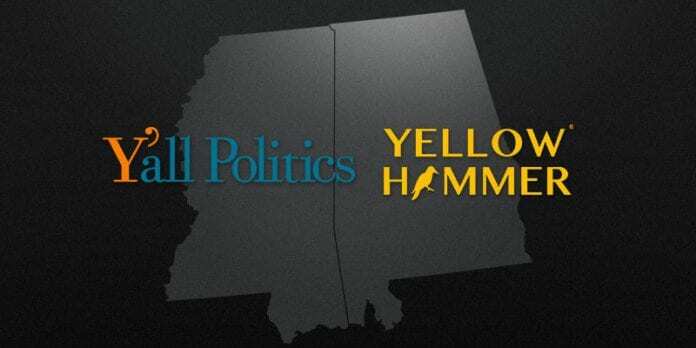 Birmingham-based Yellowhammer Multimedia on Monday announced a new strategic partnership with leading Mississippi political news site Y’all Politics. Y’all Politics was founded in 2004 and has built a loyal audience who value honest news and insightful conservative opinion. The site has been recognized around the country for its work and is regularly cited in national publications. Yellowhammer Multimedia is a leading online and radio-based news content provider in Alabama. 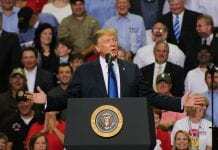 The scope of the partnership will include increasing Y’all Politics readership though additional content and social media, editorial guidance, event planning including the MSTop50 event sponsored annually by Y’all Politics, and development of new streams of revenue through digital production. “We’ve watched as Yellowhammer has grown into a mature media presence in Alabama,” said Alan Lange, founder and CEO of Jackson New Media, Inc., (parent company of Y’all Politics). 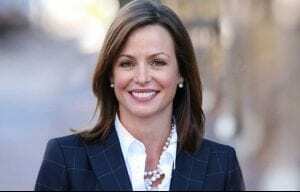 Yellowhammer Multimedia’s owner and publisher is Allison Ross, a successful consulting, real estate and public relations entrepreneur, who grew up in Pascagoula, Mississippi, and earned a degree in broadcast news and political science from the University of Alabama. “Mississippi is my home and we are thrilled to become part of the Y’all Politics team,” said Ross. 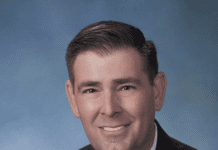 Ross, her husband John, and their twins Mac and Clara have lived in Decatur, Birmingham and Montgomery and currently reside in Memphis, Tennessee. Brian “B.J.” Ellis, chief executive officer of Yellowhammer Multimedia, said he looks forward to establishing an active presence in Mississippi and partnering with Y’all Politics to combine experience and expertise going into the coming Mississippi elections in 2018 and 2019. 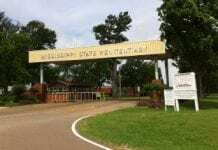 “After living in Mississippi for more than six years, the partnership will provide a great opportunity to reconnect with its people,” said Ellis, a former basketball coach for Delta State University and Mississippi Valley State University. Y’all Politics added its first full time reporter in January. Sarah Ulmer’s daily reports from the State Capitol have created an immediate impact on how news is reported there, and additional reporting resources for Y’all Politics are planned in the coming months.